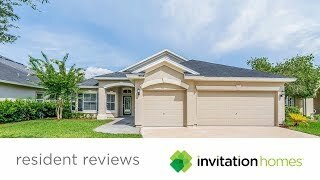 Invitation Homes is Curb Appeal Friendly, Worry-Free Leasing Friendly, Good School Friendly, Professional Service Friendly, Best Friend Friendly, Share a Laugh Friendly, and All Around Friendly, Friendly. 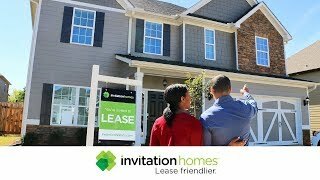 Lease Friendlier with Invitation Homes. 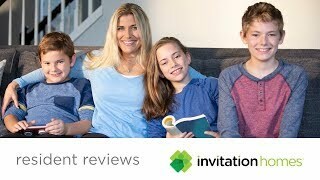 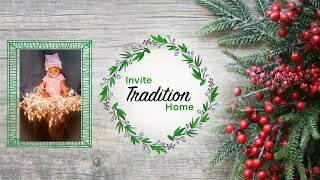 Invitation Homes is Move-In Friendly, Smart Home Friendly, and Get My Own Room Friendly. 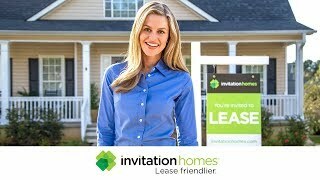 Lease Friendlier with Invitation Homes. 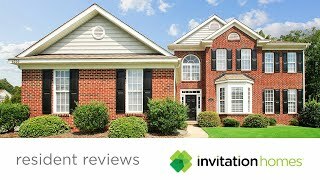 In this video, our Charlotte residents share what they like most from leasing with Invitation Homes. 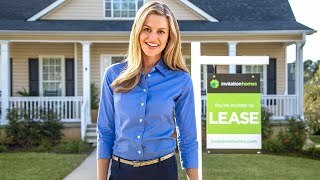 In this video, our Jacksonville residents share their favorite aspects of leasing with Invitation Homes.